Meet the 2018 GMC Yukon full-size SUV. 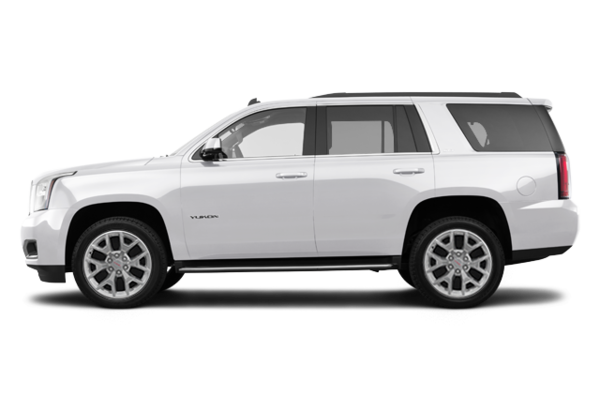 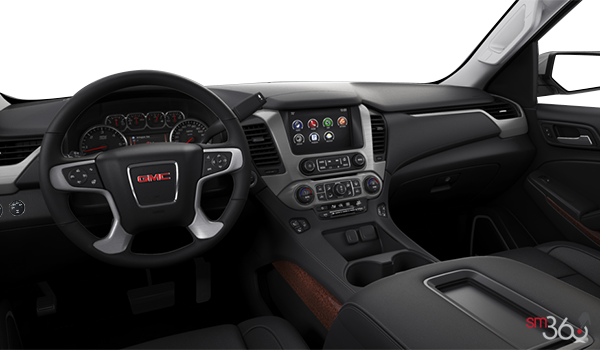 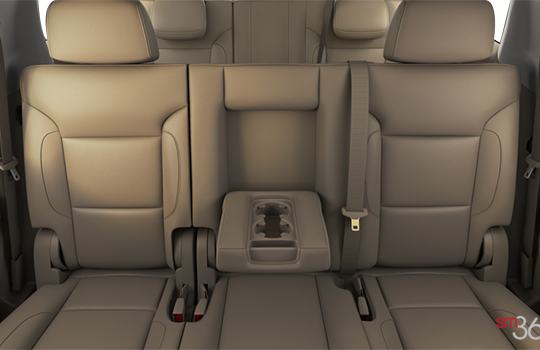 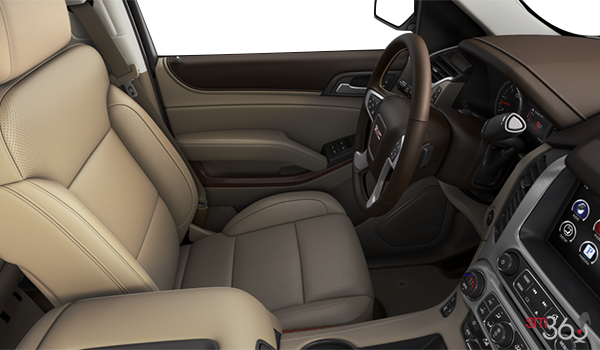 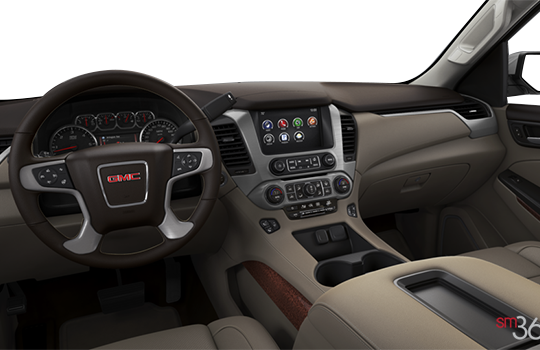 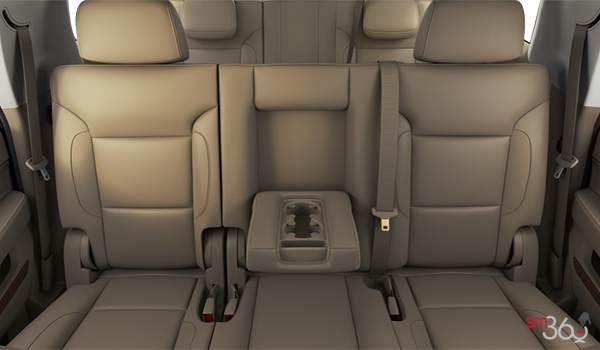 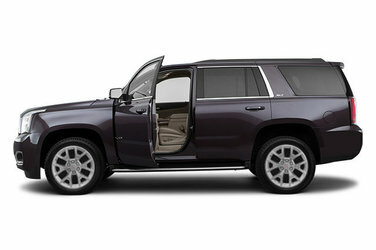 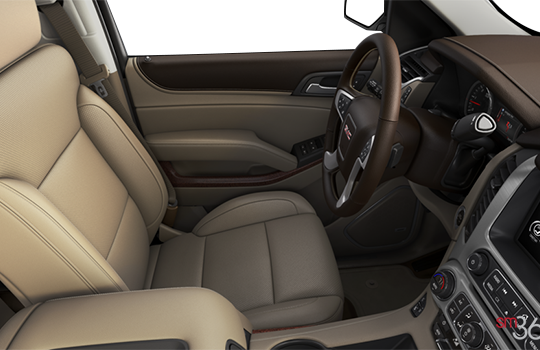 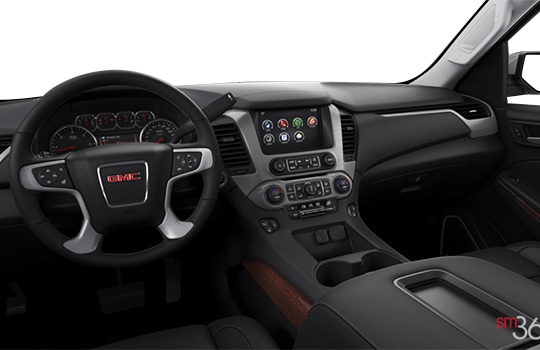 With its bold styling, premium materials and inspiring capability, Yukon creates a new standard in full-size utility. 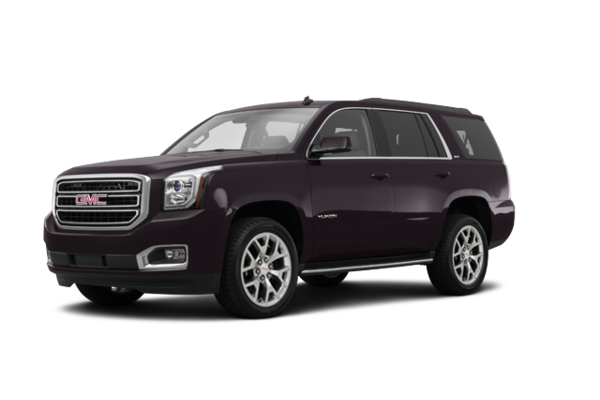 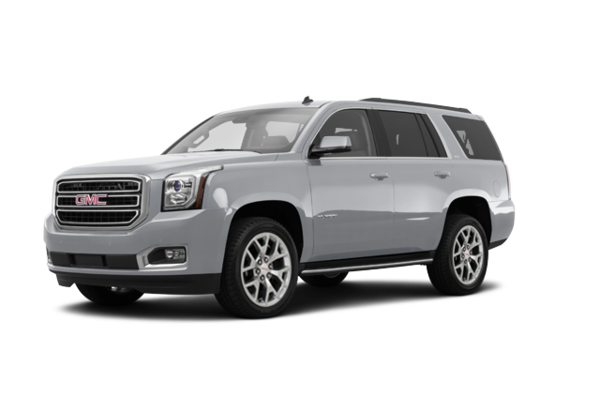 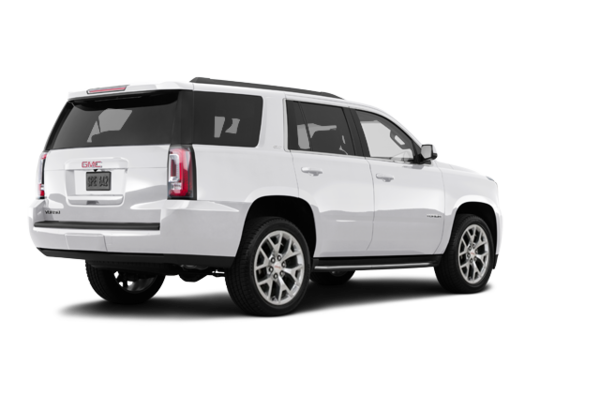 Want to try the 2018 GMC Yukon SLT?